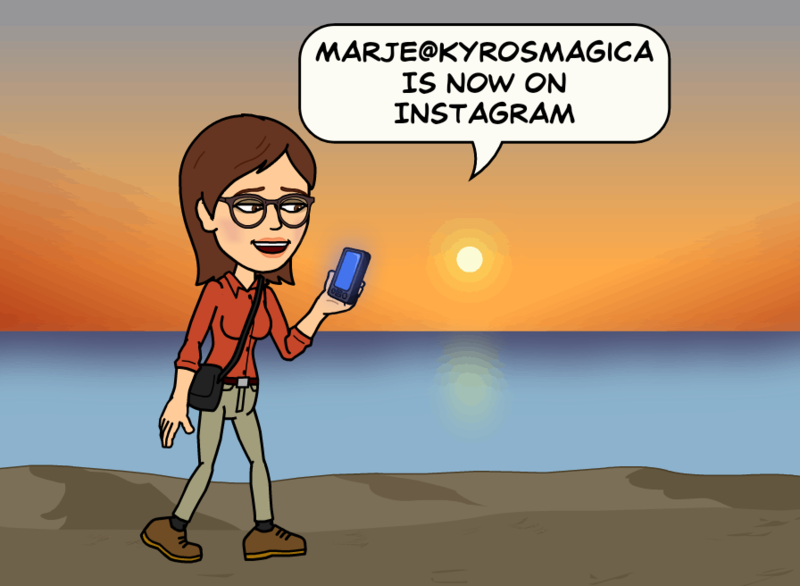 I have an important announcement to make Kyrosmagica is now taking its first delicate steps into the …… unknown …. new civilisations … space dock….. no only kidding, I’m partaking in the delights of Instagram. You will probably have noticed by now that I love taking photos. 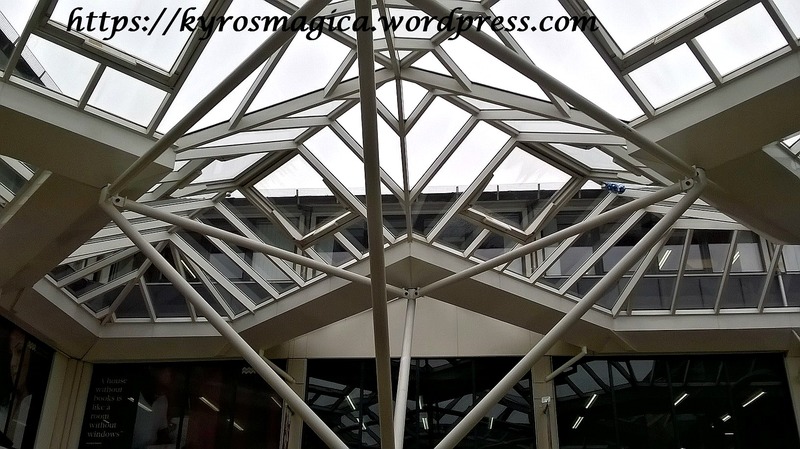 All sorts of weird and wonderful things catch my eye, even fabulous ceilings like the one above, so I will be posting my favourite inspiring images and sharing them with you. There will be something for everyone, I hope! 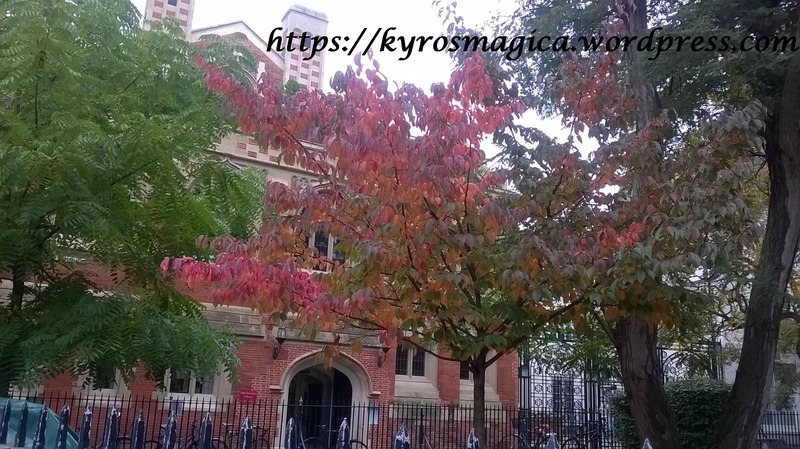 Whether that might be pretty trees, colourful flowers, tasty food, (I love my grub,) lovely places, candles, clocks, crystals, and of course bookish/blog related posts. Stolen cats (yes, I might need to pinch some as I don’t own one, a serious setback to an Instagram user. Any cats free for a sitting? You know who to contact, details below. So please do follow me on Instagram too, this is a new endeavour and this empty handed lover of cats needs all the support she can get, help me crank up my follower notch a little if you can. If you do I promise I will purr….. I can’t wait to connect with new followers on Instagram and see all your lovely photos from all over the world. 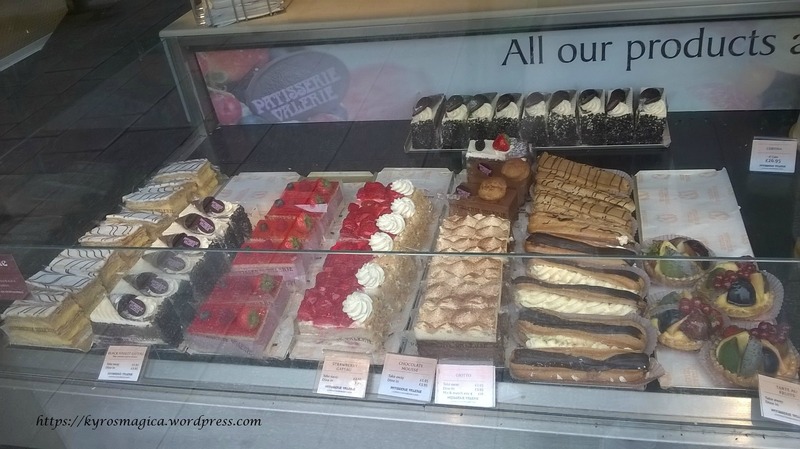 Already I’ve discovered some wonderful photos locally here in Cambridge, and further afield in exotic faraway places. So do join me on this journey. 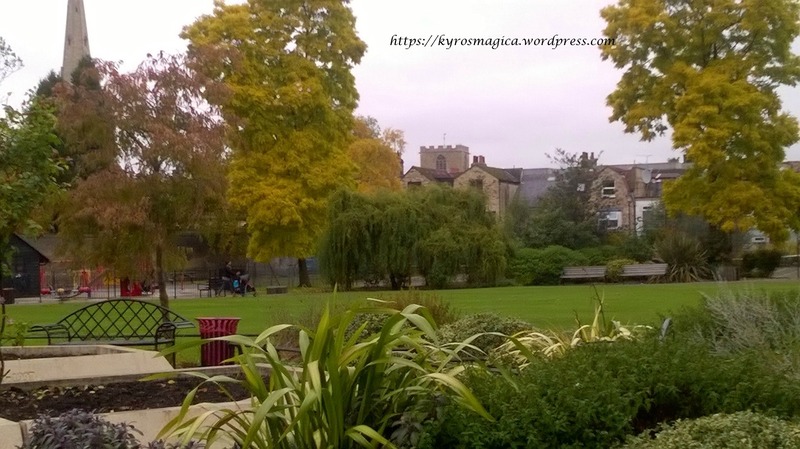 Yesterday with this in mind I went out on my first Instagram specific photography jaunt, the weather wasn’t what I’d call optimum, it was a bit of a grey day, it could have been sunnier but nevertheless I managed to get a few photos without being rained upon. I have lots of ideas planned for my Instagram page and I am very excited about this!!! 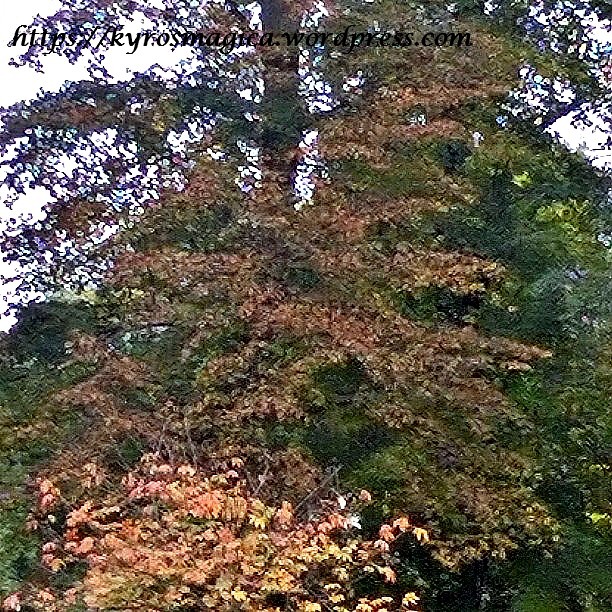 Funnily enough I saw another person taking a close up photo of tree bark, I reckon she must be a keen Instagram enthusiast too! Either that or she is studying botany. At about the same time I nearly took a photo of my feet walking but I saved that gem of wonderment for next time!! Don’t laugh, people do this on Instagram all the time! 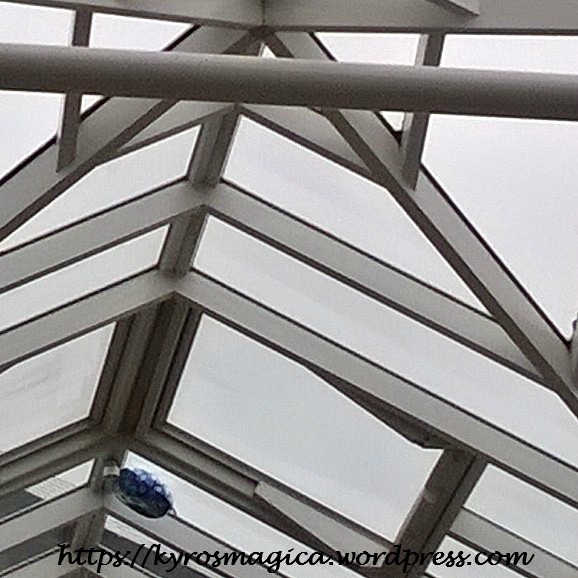 One particular image that caught my eye was a simple blue balloon that had floated up to the top of the ceiling in the shopping centre in Cambridge, and was trapped there. Can you imagine what that child’s reaction must have been when it floated away? No doubt tears were shed. I guess it might have been a birthday balloon, it looked shiny and fancy. I loved the contrast of the round, blue balloon, against the crisp lines of the ceiling structure. 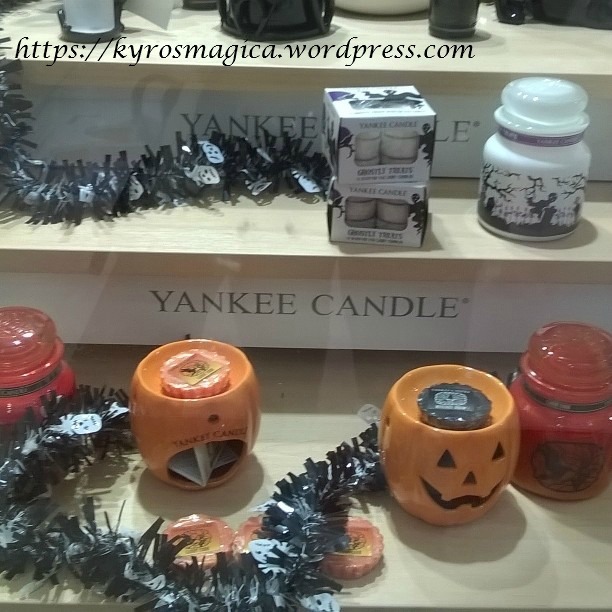 Starting off with some candles on display in a shop, I love candles, tea lights, and aromatic delights so it’s not surprising that these featured. 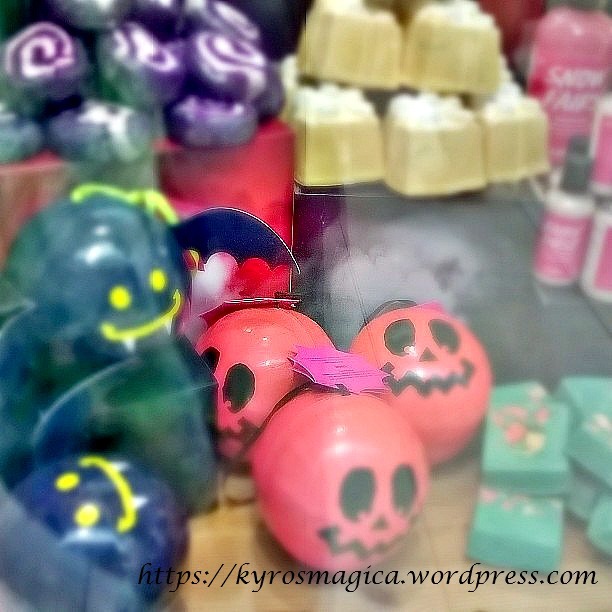 Some Lush Halloween Bath Bombs perhaps, I love my smellies! It does look kind of deserted doesn’t it? There were people around but they kindly moved out of the way for my photography stint! Hope you like them!!! Napkin anyone? Thanks so much to all my lovely followers for continuing to support me in all that I do here in this blog, on Facebook, Tumblr, Twitter, and Goodreads, and now on Instagram. It means so much. Keep on smiling, hugs, bye for now…. 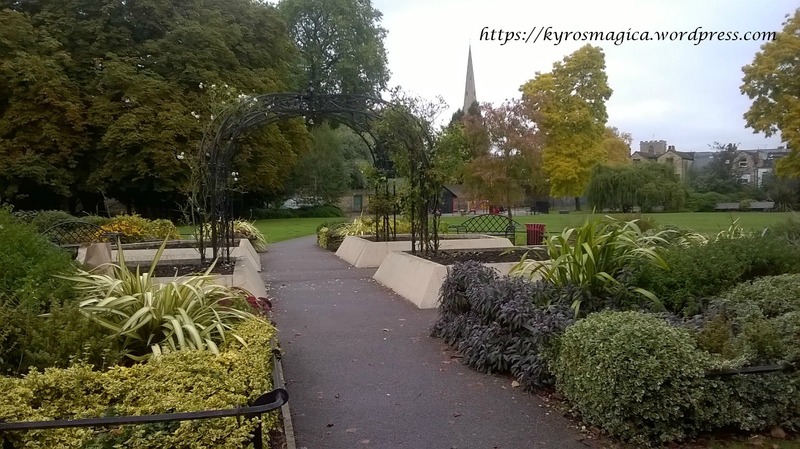 This entry was posted in Photography and tagged Autumn, Cakes, Cambridge, candles, Colleges, Halloween, humour, Instagram, Lush, Parks, Patisserie Valerie, Photography, Trees. Bookmark the permalink. Nice photos 🙂 I’m not at Instagram. :)))) Have a lovely day Irene. Thanks Marje. 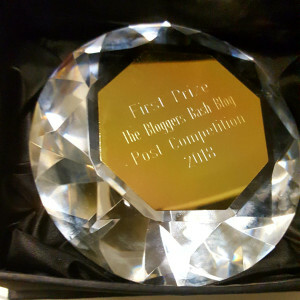 I’ve just started a brand new photo challenge on my blog (thanks to you). I’m going to start getting more interested in photography now. I look forward to seeing your photography over the coming months.